Do you want to take a comfortable car in Dubai extra-class? 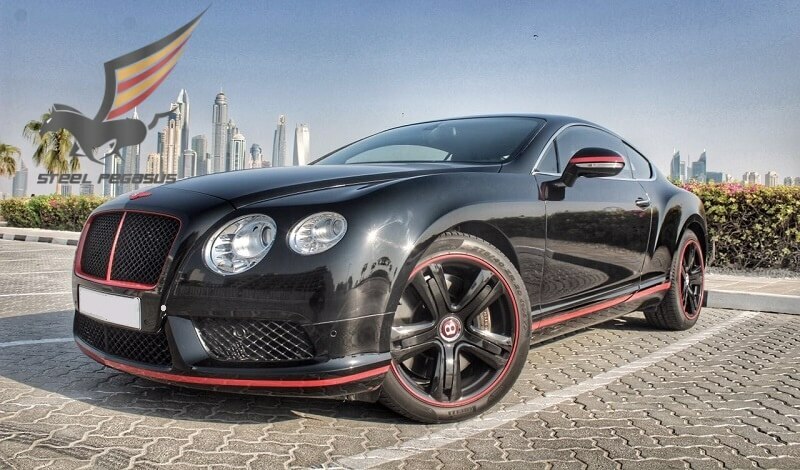 We offer you the Bentley Continental GT. This car is a product of the long history of the development of the automotive industry, the pinnacle of the creation of engineering thought, realized in our days. 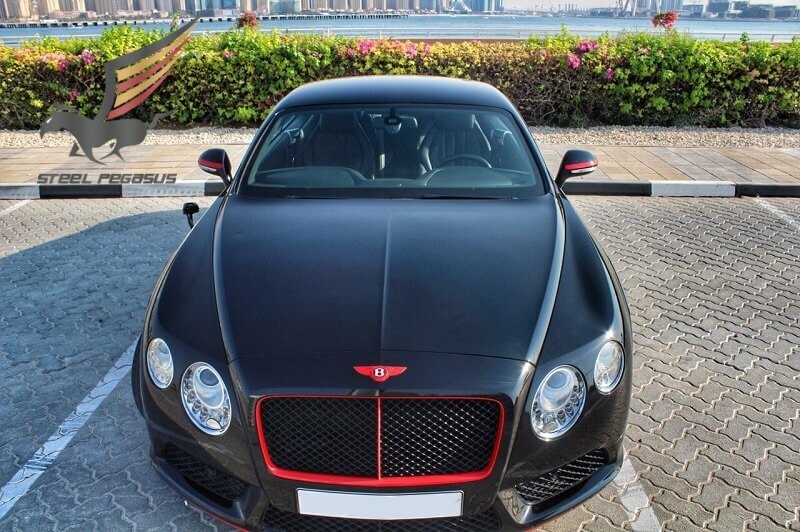 When you go to the Salon Bentley you will feel the perfect union of luxury and brutal power. 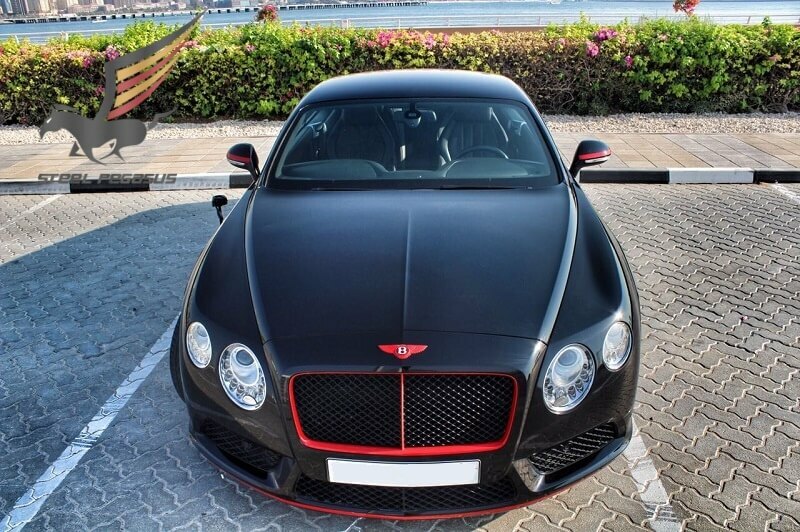 Bentley has always been an extra-class car, and in order to become its owner even for a while, you need to spend a decent amount, but every dollar invested you will feel on the road when the machine will work all your desires, and without a single flaw all the teams. 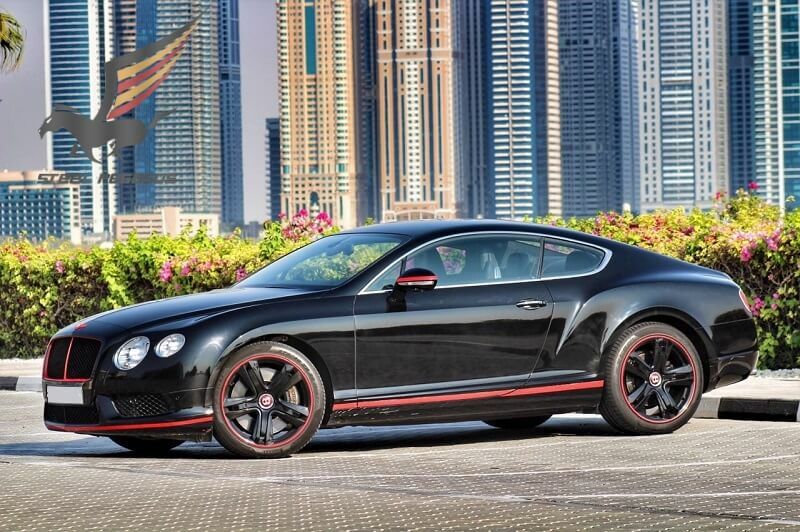 Rent Bentley GT in Dubai ib different colors and models. In addition, Bentley will provide you with maximum comfort, in the design of this car there is no emphasis on a certain segment, everything is balanced in the most possible way.